Keeping the kids occupied over the school holidays can sometimes become a challenge. I've put together a list of 10 more great kids websites for all you parents out there. With a few continuous days of rain and your children stuck indoors these websites may offer a hand. Some websites are educational, some offer a lot of print and colour pages (printables), and others have some fun games. 1. 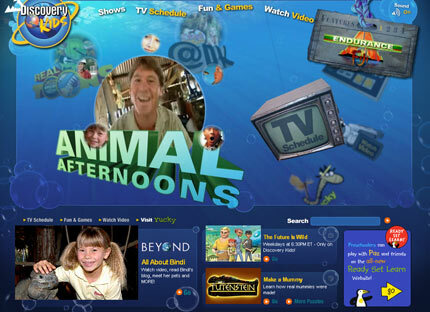 Discovery Kids is a nicely designed website. Educational too which is always a bonus. Click on the "fun & games" link to discover a wealth of games and quizzes. The quizzes are fun, like the "Who Stinks? Quiz" and I thought the online animal jigsaw puzzles were cool. 2. 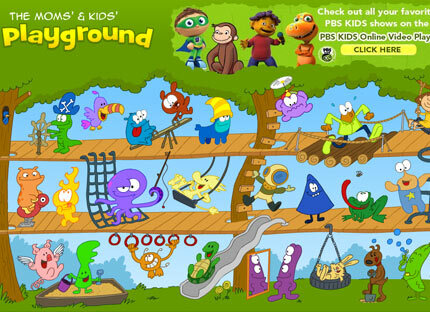 For younger kids Funbrain Playground offers lots of cute games that will prove very rewarding. 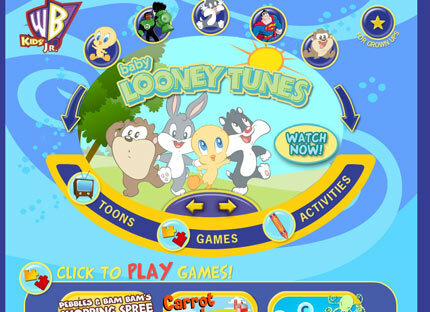 Clicking on the characters on the homepage reveals different games so it is also fun for children to explore. Visit the Funbrain main entry page for more educational games, which can be sorted by grades (it's an American website but not hard to figure out) so you can pick age appropriate learning games! 3. 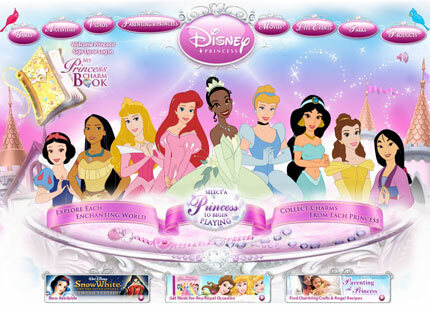 If you have a daughter over the age of 2 then you no doubt know how incredibly popular Disney Princess is...but have you seen the website? Guaranteed to be loved by the girls, loads of really nice printables, and activities. The only downside is the website can be a little slow to load. 4. 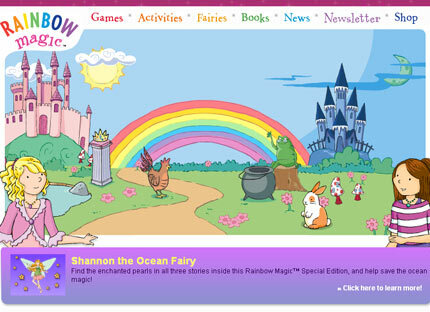 Rainbow Magic is a lovely website for kids who are fans of fairies. Under the activities page you'll find some adorable print and colour pages (the door hangers are super cute). There is also connect the dots, recipes, word searches and crosswords. 5. 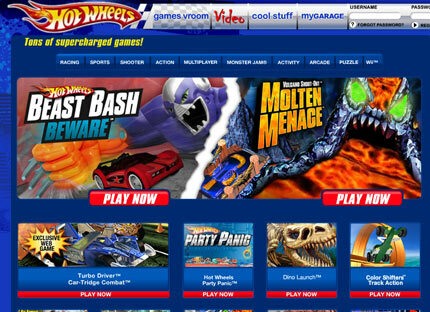 Here's one for your sons, the Hot Wheels Website. This website offers a lot of online games. It's all about cars so 99% of boys are going to love it and a few of the girls. 6. PBS Kids website is jam packed with fun activities for kids. Popular characters from TV shows like Barney and Friends, Clifford the Big Red Dog, Sesame Street, Curious George and many, many more are found here. Click on the "games" link on the homepage to get to the games and a HUGE amount of colouring pages. The Curious George mix and paint game is very cool. 7. WB Kids Jr. Fun games and colouring pages for younger children. The colouring pages include characters from The Flintstones, Scooby Doo, Baby Looney Tunes and DC Super Friends. The mix and match Baby Looney Tunes card game, is fun for kids aged 3 up (with 3 different levels). 8. Stimulate their brains with Mensa For Kids. This is a great site. 9. 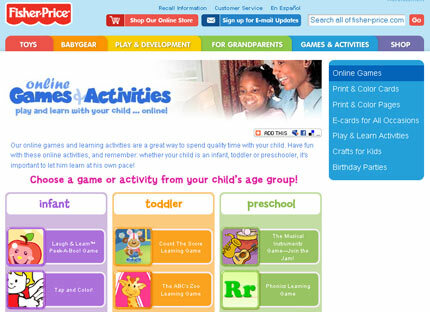 Fisher-Price Learning Games offers games for infants, toddlers and preschoolers. The print and colour pages are really excellent on this website. Loads of Fisher-Price Little People pages to colour and also Dollhouse, Dinosaurs, Snap n Style, Rescue Heroes etc. The print and colour cards, including Happy Birthday, Get Well and Thank You designs are also worth checking out. 10. 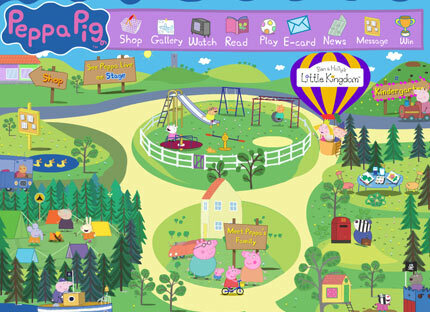 Peppa Pig offers a few fun games and a nursery rhyme book. Beautiful site but maybe a little thin on content compared to others. Fisher-price is the best for toddlers! Check out the print and colour pages. There's an illustrated page for each letter to colour. Thanks for your positive comments Wifey! It's always great to hear that someone appreciates your work. Huge thanks from our family. The kids are enjoying your website suggestions and we have bookmarked this page for the future rainy days. It's an extremely cute website all about fairies. Our recommendation for another great Kids website is ZiggityZoom.com It is a Fun & Educational website with online games, stories, coloring, crafts and activities. Tons of free printables and even a Parents section. We love this site.